If you’ve stumbled across my blog, welcome! 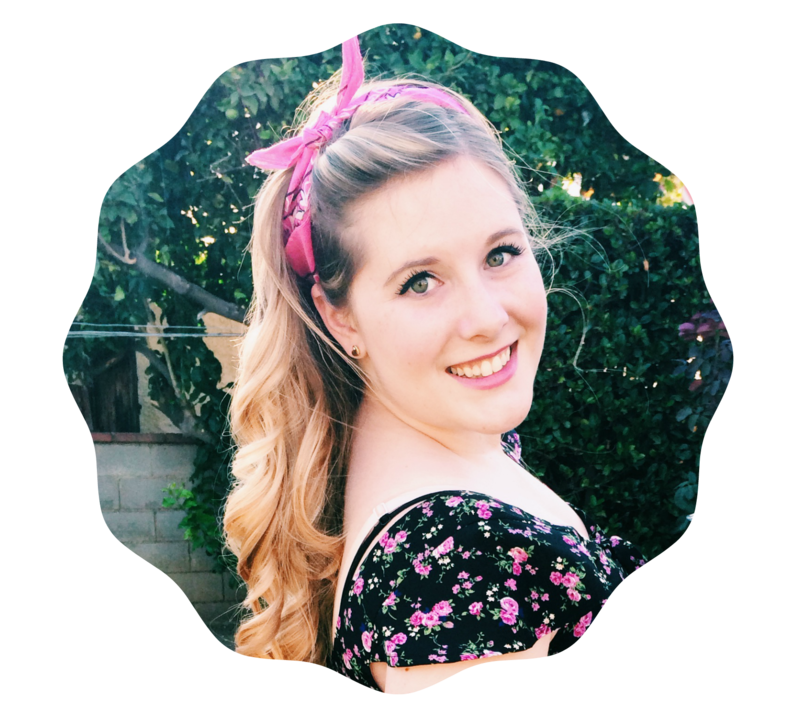 My name is Taylor, and I am the author of this little blog about novels and nail polish. I am a So Cal girl who recently graduated from the University of Southern California. Most of the time you’ll find me working in Downtown LA as a Social Media Specialist, spending all day on the Internet! For a long time, I was lucky enough to call the Happiest Place on Earth home as a Guest Relations Hostess, so don’t be surprised if I randomly go off on a Disney related tangent! Hey girl hey! I can’t wait to read through EVERYTHING 🙂 It all looks lovely! Thank you so much! 🙂 Yay for nail polish blogs!